The E-Class got a new E320 wagon for 1998, and a more fuel efficient V6 engine alongside of BabySmart airbags, BrakeAssist and a passenger airbag in the front. 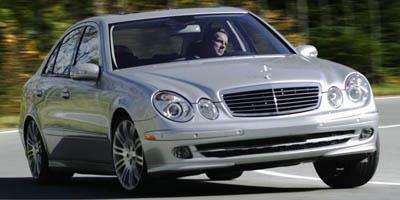 For 1999, more airbags were added to the E-Class including side curtain airbags. A mild update was made to the E-Class for 2000, with a revised interior and exterior, an updated front end, updated COMMAND system and new wheels. 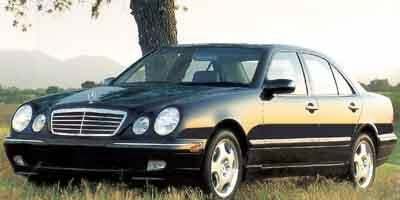 The AMG trim debuted in 2001, alongside subtle other changes. While no changes were made for 2002, the 2003 model offered a new and available, more powerful V8 engine and quad-zone climate control. The E320 wagon was redesigned for 2004, and the DVD navigation system was updated. 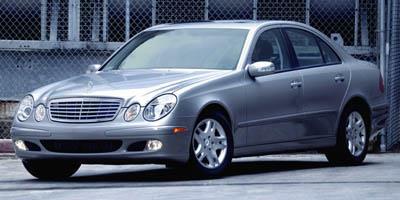 In 2005, the E320 CDI was introduced, offering turbo-diesel efficiency. Meanwhile, a 3.5-liter V6 engine debuted, along with updated suspension, new wheels and an updated steering wheel. 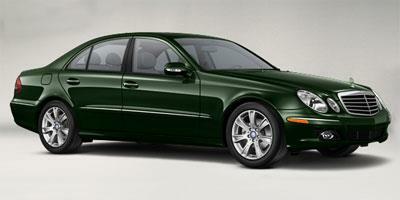 The major update for 2006 was a new 3.5-liter V6 engine with 268 hp. For 2007, an updated front end debuted with new lighting, a new sport package and moderate updates to the different trim levels. 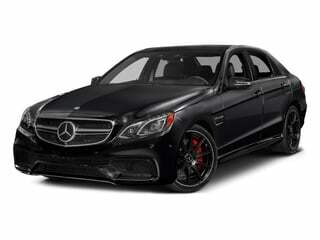 Aside from an updated AMG package, 2008 yielded no major changes. 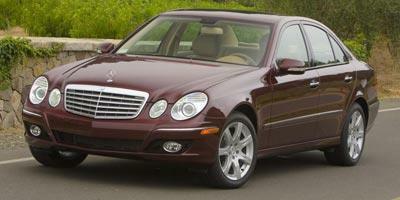 For 2009, the E-Class got a new audio unit with memory card in the dash, and a six-disc CD changer. Trim level changes marked the major updates for 2010, with a new body style and higher quality interior materials. The addition of a new convertible trim level was the big news for 2011, with coupes getting a new grille and an updated interior and refreshed exterior. 2012 saw all E-Class cars getting updated with more fuel efficient engines, with the E63 wagon returning and available all-wheel-drive and stop-start technology. The E350 Coupe 4Matic and the E400 Hybrid were introduced to the lineup in 2013, with a range of new available options. Minor style updates marked the only big changes crossing over into 2014. 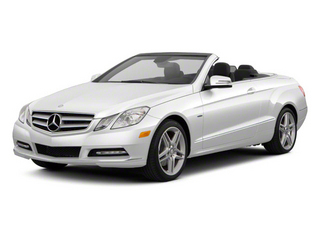 The versatile E-Class offers an equaled mix of luxury and usability. 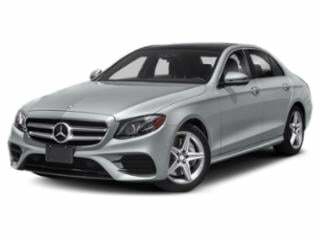 The Mercedes-Benz E-class is a veritable automobile that can be had in sedan, coupe and convertible styles, and that is most certain to deliver on luxury and comfort. 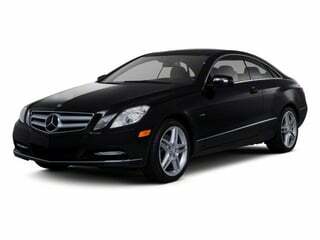 The Mercedes-Benz E-Class brings versatility and prestige to the mid-size luxury sedan. 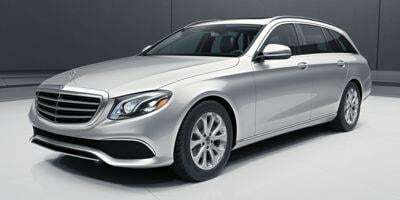 The E-Class by Mercedes-Benz is a premium midsized luxury automobile that offers superior engineering and all the decadent features and amenities that have come to be expected from this nameplate. 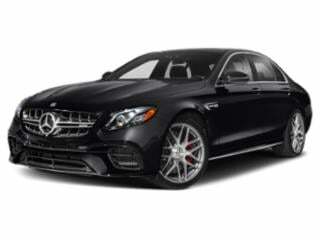 A luxury car available in sedan, coupe, soft-top convertible, and wagon trim levels, the 2014 Mercedes-Benz E-Class now features 4MATC AWD on high-performance AMG models. 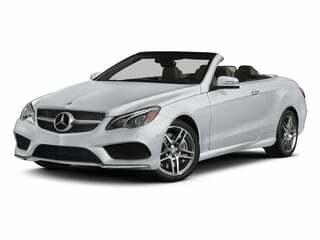 Now available in an E400 hybrid trim level, the 2013 Mercedes-Benz E-Class is a luxury car available in sedan, coupe, soft-top convertible, and wagon trim levels. 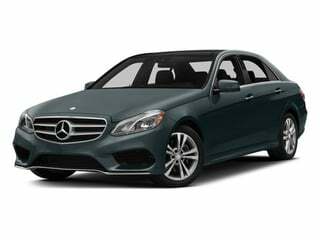 A luxury car available in sedan, coupe, soft-top convertible, and wagon trim levels, the 2012 Mercedes-Benz E-Class seamlessly blends function and style. A luxury car, the 2011 Mercedes-Benz E-Class is available in multiple trims including sedan, coupe, convertible, and wagon trim levels, making the E-Class a practical luxury car that has something for everyone. Now featuring a coupe body style alongside the sedan and wagon, the 2010 Mercedes-Benz E-Class is a luxury car with a long list of impressive standard features. The very stylish 2009 Mercedes-Benz E-Class stays at the top of its class with superb interior and exterior design, great ride quality and crisp, comfortable handling. The 2008 E-Class is a luxury four-door that is available as a sedan or a wagon and is also offered with a BLUETEC turbodiesel engine that is capable of 32 mpg on the highway. The 2007 Mercedes-Benz E-Class is a luxury five-passenger car available as a sedan or wagon, and a range of engines to choose from that include economical up through incredibly powerful. The 2006 Mercedes-Benz E-Class is a mid-size luxury car that is available as a sedan or a wagon and offers a slew of engines to choose from; starting with a 3.2L turbodiesel up to a 5.5L supercharged V8. 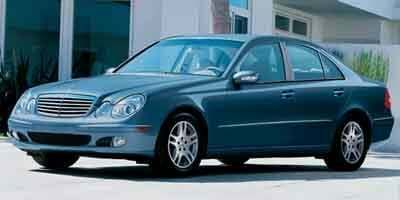 The 2005 Mercedes-Benz E-Class is a mid-size luxury car with a sporty feel, seating for five passengers and it is available as a sedan or a wagon. 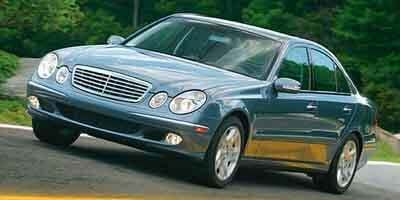 A mid-size luxury car, the 2004 Mercedes-Benz E-Class is offered as a sedan or a wagon with RWD or AWD. A five-passenger luxury car, the mid-size 2003 Mercedes-Benz E-Class is offered as a sedan or wagon, as well as a high-performance E55 AMG version. The 2002 Mercedes-Benz E-Class is a mid-size luxury car that is available as a sedan or wagon and is offered with a choice between powerful engines up to the impressive 5.4L 349 hp V8 AMG version. 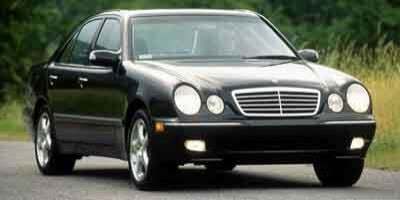 The 2001 Mercedes-Benz E-Class is a mid-size luxury car that seats five passengers and is available as a sedan or a wagon, with a range of engines to choose from. 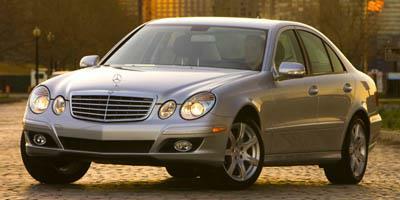 The 2000 Mercedes-Benz E-Class is a mid-size luxury car that seats five passengers and is available as a sedan or a wagon.